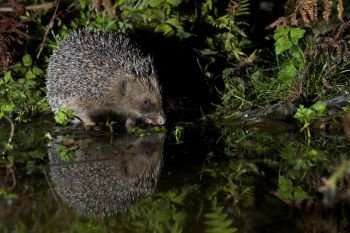 The review—commissioned by Natural England working in partnership with Scottish Natural Heritage and Natural Resources Wales – also found other mammals such as the hedgehog and water vole have seen their populations decline by up to 66% over the past 20 years. Professor Fiona Mathews, Mammal Society Chair and professor of Environmental Biology at the University of Sussex, said: "This is happening on our own doorstep so it falls upon all of us to try and do what we can to ensure that our threatened species do not go the way of the lynx, wolf and elk and disappear from our shores forever." Professor Mathews, lead author of the Review of the Population and Conservation Status of British Mammals, said: "The report highlights an urgent requirement for more research to assess population densities in key habitats because at present, uncertainty levels are unacceptably high. "It is possible that declines in many species are being overlooked because a lack of robust evidence precludes assessment. "There is also an urgent need to quantify precisely the scale of declines in species such as the hedgehog, rabbit, water vole and grey long-eared bat. Effective and evidence-based strategies for mammal conservation and management must be developed before it is too late." Natural England Senior Specialist for Mammals, Katherine Walsh, who coordinated the project, said: "This project has significantly improved our understanding of the current status of terrestrial mammals known to breed in Great Britain, which is essential to underpin our efforts to protect them and their habitats. 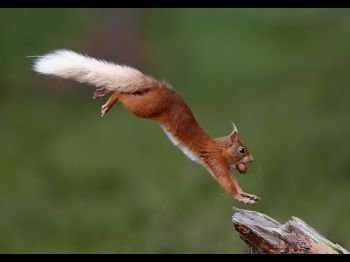 "Natural England has been leading the way in efforts to recover these vulnerable species, notably through the 'Back from the Brink' project which aims to support the recovery of mammals and other species through habitat improvements across England." 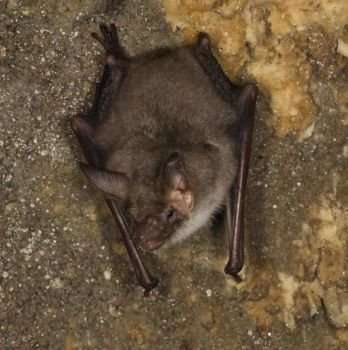 Liz Halliwell, Mammal Ecologist for Natural Resources Wales, said: "The project has given us a better understanding of the status of many of the mammals in Wales. It has underlined the importance of having good data for all our mammal species, including some of our most common and widespread. Given the varying patterns of distribution across Britain, understanding area population trends is important."